Another unsuccessful bid? Must-win tender? You can get help to develop winning bids, and build your public sector business. If you are commercially competitive but you are bidding and losing again and again, you have a problem. If you are receiving feedback from the buyers and acting on it, but still losing tenders, you have a problem. If your competitors in the private sector are winning public sector tenders, but you aren’t, you have a problem. Misunderstanding the evaluation weighting & other technique errors - just as we were taught exam technique at school or university, you must give appropriate responses to the tender questions as stated by the exam weighting. The weighting, or breakdown of available % scores across the tender questions, is telling you what is most important to the buyer. To score well you must demonstrate your understanding of this, and that you will do what is important to them very well. Put very simply, if the question has five marks available you must make five points. Being in-credible - trust and credibility is just as important in the public sector as in the private sector, if not more so as if a provider of public services fails this could lead to political embarrassment. Accordingly, public sector culture is brutally objective and to be credible you can only use third party endorsements - you cannot (believably) say that you are good as this can only come from others. In essence if your answers are full of unqualified hyperbole ‘we are the best, we will save you ££££ etc’, you will not score highly. You must provide examples whether asked for or not to prove your credibility. Being irrelevant - you may have an amazing USP and won multiple awards for your work, but if the question you answering doesn’t ask about your USP or your awards, you will not score any points for covering them instead of the answer. Public sector evaluators can only give marks for the answer content they have asked for, to award a bidder marks for irrelevant content (no matter how good) could lead to the buyer being challenged for an unfair decision. Also, and importantly, you will probably need all of the limited word count to fully answer the question that is asked. If you use up some of this valuable space on irrelevant content it is very unlikely you will score highly as you can’t have covered the content which has been asked for fully. Instead, pay close attention to the questions and find somewhere else to fit your stellar USP or awards into a more relevant response. There is no instant way of writing winning public sector bids. We have found the best way to develop strong answers is to iteratively review them. Our clients prepare draft responses which we then review, score, and suggest improvements. Through a full draft review, a second draft review, and a final review, we help our clients develop strong responses and ultimately winning bids. At each stage we provide our view of the likely score from each answer, we suggest how to improve the current draft, and we point out what we think is missing. This iterative approach is the only feasible way to build answers that contain strong and relevant content, as well as the examples and technical detail that are required to create credible answers. As a result our client (a consortium of SMEs) won places on the CCS national and regional frameworks they were aiming for. While I was the Commercial Director of the Home Office, I felt increasingly frustrated by the limited supply base on offer, essentially the same old contractors winning the same old tenders. I was the Home Office’s SME champion and had worked to change the way that tenders were put to the market to open them up to more competition, particularly from small and medium sized companies. But this did not seem enough to me, and I thought I could do more by personally helping these companies, and other new entrants to government markets, to bid well and win. I now use my public procurement knowledge and experience to help companies to bid effectively, and to build their public sector business and profile. Learn more here. We use our inside knowledge of public procurement to help our clients to write winning bids. We review our client’s bids from an evaluator’s perspective, providing our assessment of their current score, and giving them guidance on what is missing from their response. They then have time to improve their bid before a final review and tender submission. Where there is more time available, we initially review the tender document to identify the implicit and explicit evaluation criteria and methodology, to identify potential pitfalls, and to suggest content areas. Then our client prepares a very rough draft of their bid. We review this to test whether the direction is appropriate, which prevents re-work and stress later on. Finally we review the full bid before submission. Writing strong bids is as much a skill as writing good exam answers. We help bid teams develop their skills to both commission and write high scoring answers. We teach bid teams how to understand public procurement evaluation and to anticipate what buyers and their evaluators are looking for. We also provide training on the wider procurement process and how to get the most out of it. Don't leave your bid to blind hope, check how strong it is before you submit. We will identify the top 5 things to change in your bid, free of charge. I’m excited to be hosting a workshop on ‘Winning Work with the Public Sector’ as part of the University of Brighton’s Green Growth Platform. You can read about the initiative here. Its on the 8th November in East Grinstead and you can register for it here. I’m delighted to announce that I have a 100% success rate so far in 2017, with my clients being awarded places on the CCS Estates Professional Services framework, the Technology Services 2 framework, and also GCloud 9. 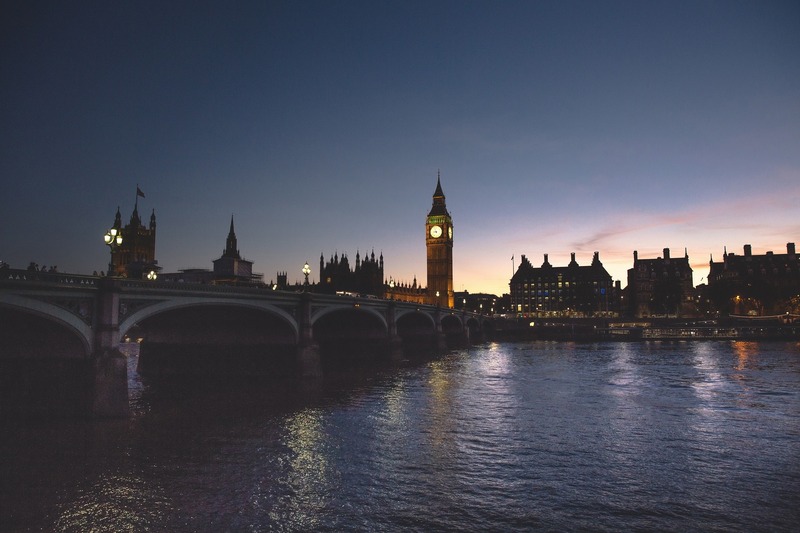 “Fernau Solutions has given us strategic insight into inner government workings and has added to our knowledge of the professional services procurement landscape”. “Fernau Solutions has helped us understand the complexities of government and how it works”. 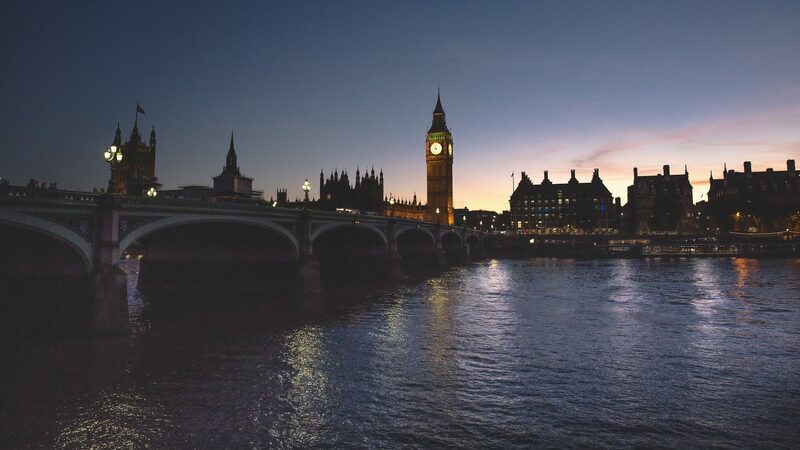 “Fernau Solutions has been invaluable both in helping us navigate through the government machine, and also in optimising our bids for UK and overseas tenders. It’s great to have an independent evaluation before the final customer assessment and this effort has improved our responses significantly”.